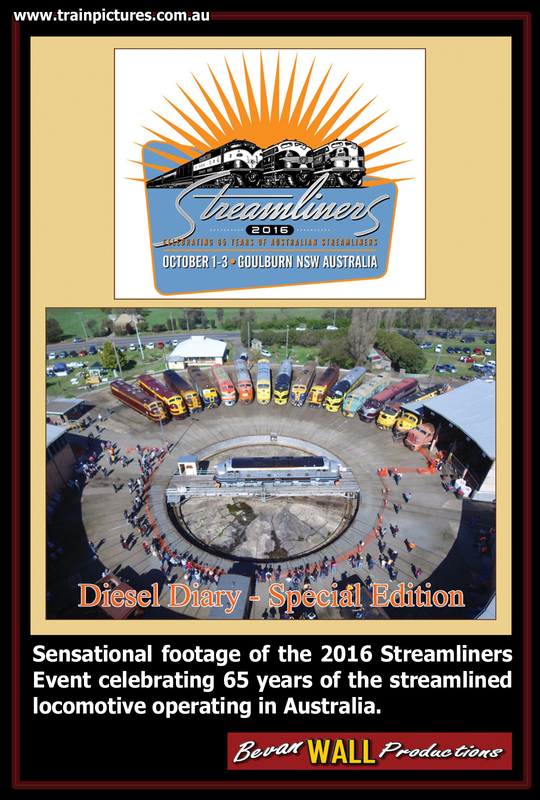 Streamliners 2016 was held in the Goulburn roundhouse over the October long weekend to celebrate 65 years of streamliner diesel operation in Australia. A variety of locomotives from the 42, 44, 421, B, S, GM & CLP classes in a diverse range of liveries converged on Goulburn to be displayed around the turntable. 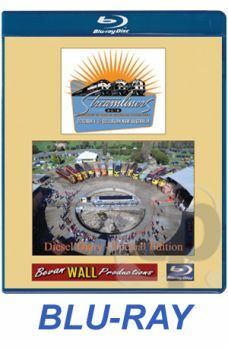 This video contains 75 minutes of spectacular footage showing the movement of the locomotives to Goulburn, their placement around the turntable and the many activities that accompanied the event, including the night photography session with fireworks, the “great loco sound off competition”, and much more. 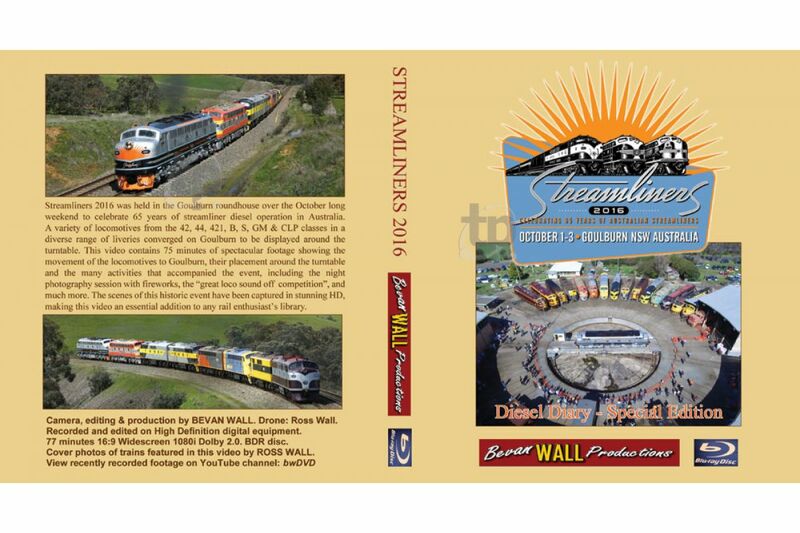 The scenes of this historic event have been captured in stunning HD, making this video an essential addition to any rail enthusiast’s library. No Narration - Just Live Streamliner Sound. Read the TRAINS MAGAZINE coverage here. Click on the poster to view a video preview and for video streaming rental and digital download options. Note: This title is only available on BLU-RAY or Video On Demand. A DVD version is not available.